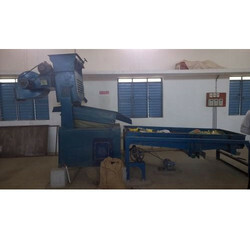 We are a leading Manufacturer of rice destoner machine, seed destoner machine, food destoner machine, grain destoner machine, destoner machine and coffee destoner machine from Coimbatore, India. With our immense domain expertise, we are involved in offering Rice Destoner Machine. The offered destoner machine is manufactured using premium quality components and advanced technology in accordance with industry standards. 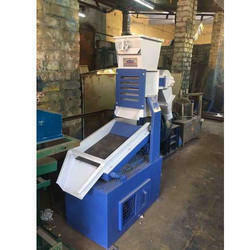 Furthermore, we offer this destoner machine in different sizes and designs as per the needs of our customers. In order to provide qualitative product, this destoner machine is tested on varied quality parameters. 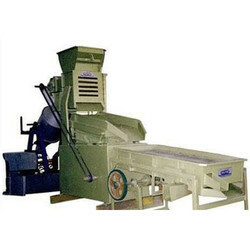 We are counted among the reputed business entities, engaged in manufacturing and exporting a wide range of Seed Destoner Machine. Our expert manpower uses premium grade cast iron and mild steel, sourced from trusted vendors to manufacture this machine. 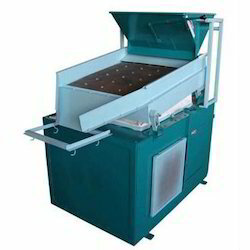 This machine is used to remove stone from seeds. Clients can obtain this machine from us in different technical specifications as per their requirements. 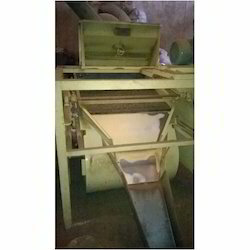 Moreover, we offer this Seed Destoner Machine at market leading prices. Persistently marching in today's competitive market, we are well known manufacturers and exporters of Food Destoner Machine. These are manufactured by using quality steels and irons as per industrial standards. Appreciated for their sturdy structure, corrosion resistance and unmatched performance, these are highly demanded among our clients. To remove stones from rice, Destoner is widely used. We have with us expert quality analyzer, who stringently check these machines on various quality norms to offer flawless range to our clients. With the support of our adroit professionals, we provide our clients a high quality Grain Destoner Machine. The offered destoner machine is made using premium quality components and advanced technology in line with industry norms. 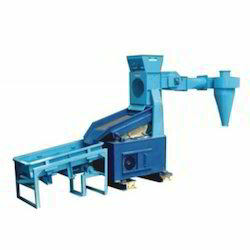 Owing to its different quality attributes, this destoner machine is widely praised in the market. We offer this destoner machine to the customers in different sizes and specifications to cater their varied needs within set time-frame. Destoner Machine is used for removing the heavy stones, particles or impurities from the food grains and other dry granular materials. We are a well-known manufacturer, exporter and supplier of Industrial machinery, offering high quality Destoner Machine. With the combined actions of fluidized bed and vibrating motion, our machine separates the heavier impurities very efficiently and easily. Our machine is used for separating various agricultural products such as, rice, coffee, grains, seeds, millet, etc. We make this machine in accordance to customer's requirements and compliance to international quality standards. And so, our machine is trusted and availed by several customers. Versatile - Any type of granular separation (heavier or light). Easy to clean and need only low maintenance. Our organization has gained recognition as a flourishing organization for providing Coffee Destoner Machine that is used to remove the dirt and stone from the coffee. The offered destoner machine is manufactured using premium quality components and advanced technology under the guidance of proficient professionals. Our provided destoner machine can be availed in diversified sizes, shapes and specifications as per the demands of our clients. Our modernized infrastructure equipped with state-of-the-art machinery, helps us to manufacture and export Millets Destoner. 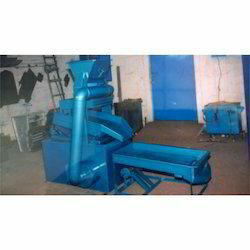 This machine is mainly used for removing stone from food items. We manufacture this machine in compliance with changing technology using best grade cast iron and mild steel. Our expert quality inspectors check this Millets Destoner on defined quality parameters to provide a flawless range to clients. We offer this machine at reasonable prices. We are offering Stone Destoner Machine to our clients.